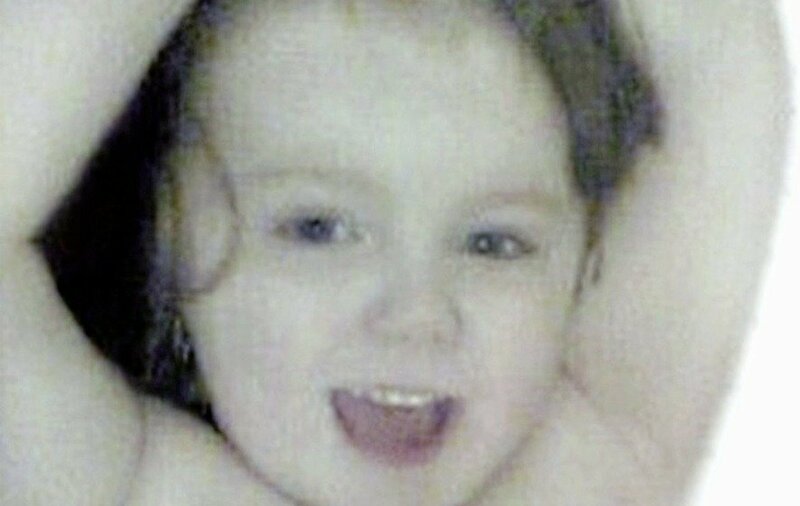 A Derry man has been returned for trial accused of murdering three-year-old Kayden McGuinness. 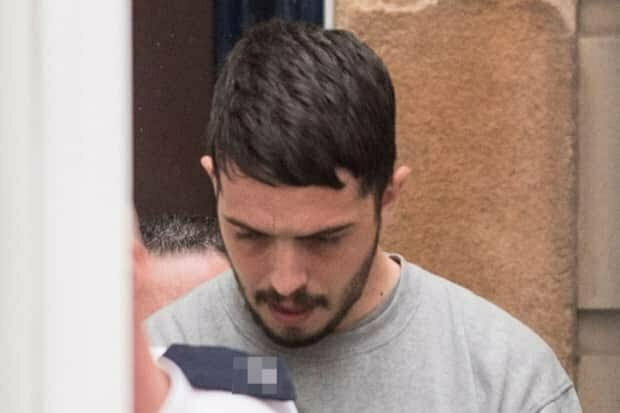 Liam Whoriskey (24), who address was given in court papers as Glenabbey Gardens, is further charged with causing the death of a child by an unlawful act and cruelty to a person under 16. The offences relate to an alleged incident between September 15 and September 17, 2017. Whoriskey faces a further charge of child cruelty on August 15, 2017. There was a heavy police presence during the brief hearing at Derry Magistrate’s Court. Whoriskey declined to say anything in answer to the charges or to call any evidence on his own behalf. Defence solicitor Suzanne Moran accepted there was a case for her client to answer. Judge Mateer said he had read the papers in the case, including the statement of a pathologist, and he said he was satisfied there was a prima facie case for the defendant to answer. Whoriskey was remanded in custody to appear at the crown court for arraignment on January 29. After the hearing, there were angry scenes as friends and family of the deceased left the court.